When I set off to find the best souvenirs to bring home from Seattle, two things came to mind: salmon and coffee. Beyond that, I had no idea what other souvenirs (if any!) I would find in Seattle. I’ve come to learn that finding unique souvenirs in US cities can be tough. Fortunately, finding the top souvenirs in Seattle was as easy and convenient– I found almost everything by wandering around Pike Place Market (see full post on the market here) and the nearby shops. 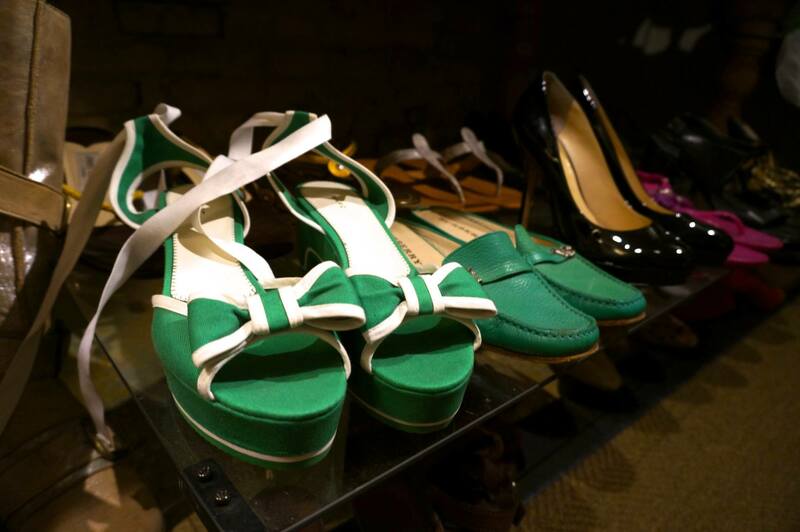 Read on for the full list of the top Seattle souvenirs! If you are going to associate one souvenir with Seattle, it’s got to be salmon. While you can find salmon in waters around the world, Pacific Northwest salmon is different from the rest and in my opinion better than all the other salmon out there. King Salmon: (generally 10-15 pounds). Soft and rich. Sockeye Salmon: (generally 5-8 pounds). Deep red in color, is firm texture. Coho Salmon: (generally 6-12 pounds). A very popular sport fish, medium red in color and medium texture. 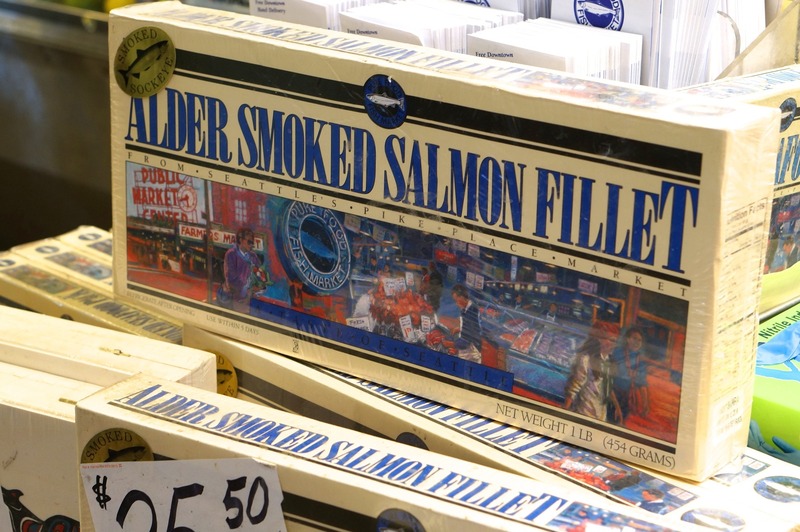 In Seattle, smoked salmon is sold both fresh (vendors will pack in airline approved coolers) and in shelf-stable boxes. You’ll also find related items like ready-made salmon chowder and spice rubs. 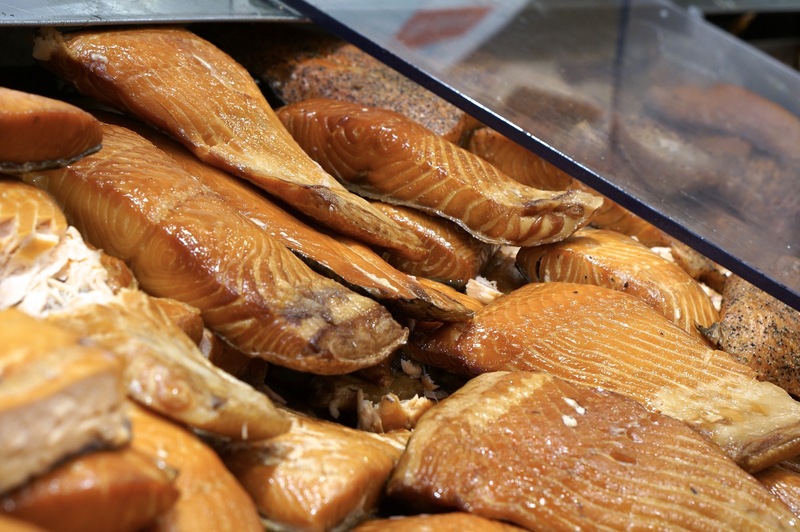 While you’ll find smoked salmon everywhere in Seattle (including the airport in case you need to pick up some last minute) the best smoked salmon selection is at Pike Place Market. Freshly smoked salmon at Pike Place Market in Seattle. 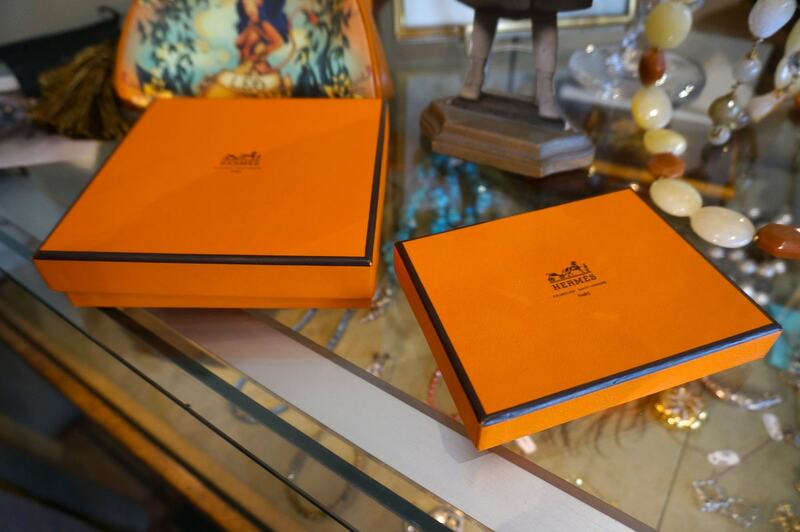 An easy top souvenir from Seattle– boxed smoked salmon, ready to pack. Salmon spice rubs are another best Seattle souvenir option. Tasty smoked salmon chowder in vaccum sealed bags makes for easy transport. It’s hard to imagine a time when you couldn’t find a Starbucks every few blocks. In 1971, the very first Starbucks opened at Pike Place market. The original store has mostly kept the same appearance for historical purposes. If you’re a Starbucks fan it is worth hitting the original Starbucks to see where it all began. As a warning, though, if you’re looking for a quick cup of coffee, go pretty much anywhere else as this store is tiny and crowded with tourists. 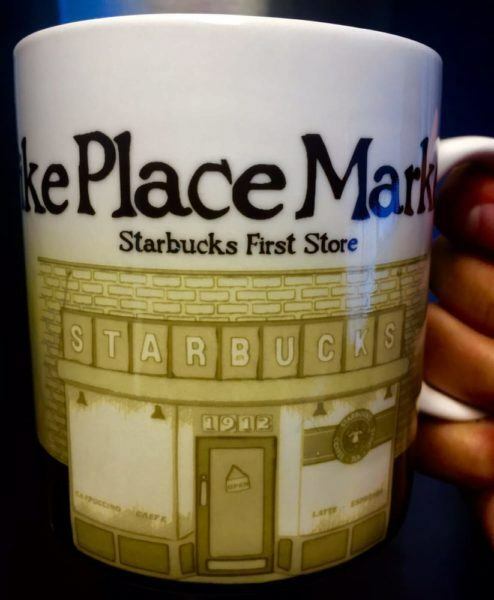 While most of the goods from the original Starbucks will be available at all stores, or at least all regional ones (check out my post on Starbucks city mugs from around the world), there is one unique item you can only buy at the original Starbucks store– the Pike Place Market mug. Starbucks fanatics crowd the tiny original store, so plan your visit accordingly. Don’t forget to bring home a souvenir mug from the original Starbucks. Seattle is known as the place for coffee– not only because Starbucks began here, but also because of the presence of lots of small, independent coffee roasters and shops. Pick your favorite coffee shop and bring home some freshly roasted beans. 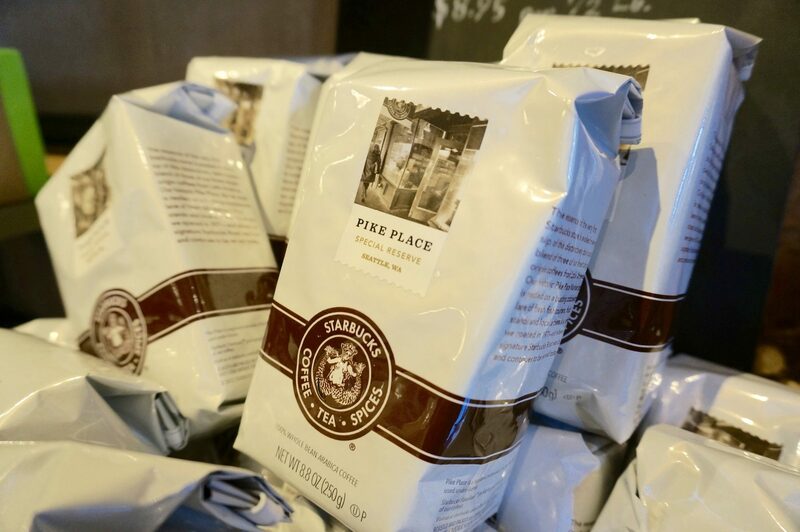 Find an independant roaster or go with a big name like Starbucks Pike Place market coffee. I have an obsessions with salted caramels and Fran’s have long been a favorite. Fran’s Chocolate shops opened in Seattle over thirty years ago and have been cited as favorites from notables like Ina Garten and President Obama. While I’ve picked up Fran’s in specialty shops in New York City (and I believe Whole Foods even carries them), you’ll find a much larger selection of both caramels and chocolates at the Fran’s stores in Seattle. 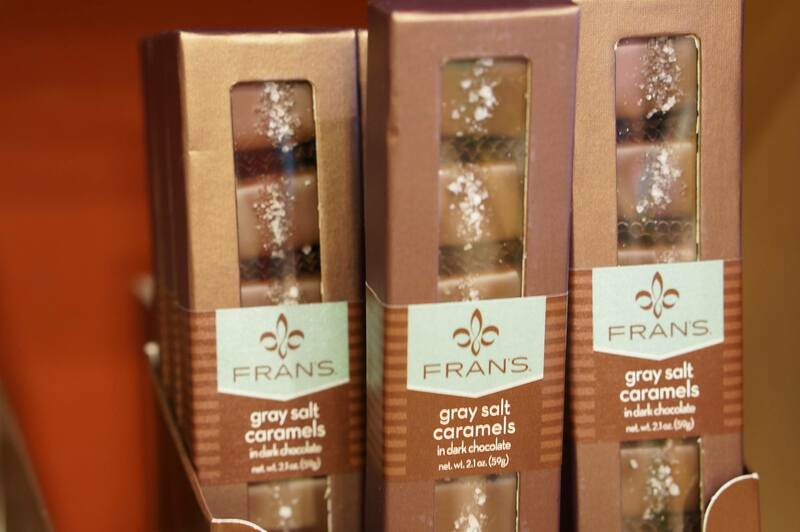 I am addicted to Fran’s grey salt caramels, a perfect Seattle souvenir. 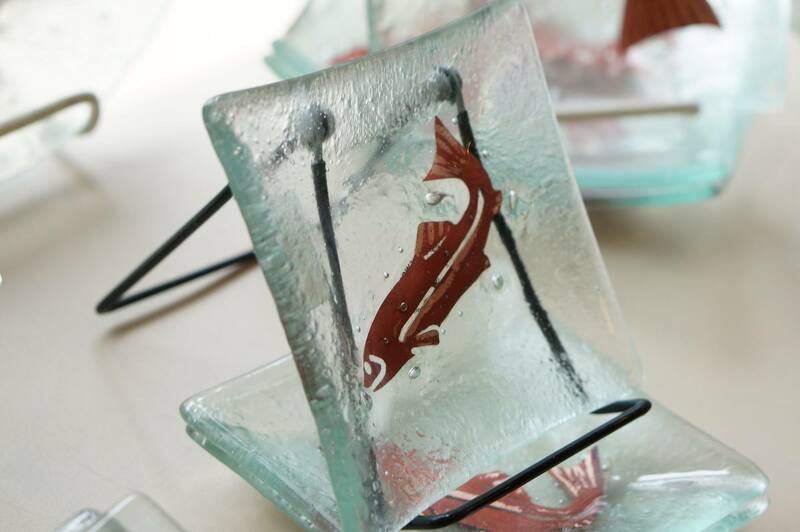 When I saw local glass art at the Made in Washington shop, at first I was a bit dismissive, thinking it was just one of those things every destination seems to have (along with beeswax candles and locally made soaps). But I quickly learned that unlike other destinations with a glassblower here or there, there is actually a strong tradition of glass blowing in the Pacific Northwest. Perhaps the most famous glass maker, Dale Chihuly, comes from Tacoma Washington (there is now an entire Chihuly Museum, the Chihuly Garden and Glass, in Seattle). The presence of internationally known glass blowing school right in Seattle ensures a steady stream of talented artists and a distinct Pacific Northwest style. Much of the glassware I saw had aquatic themes. The Pacific Northwest has a reputation for a certain kind of hipster cool resident. If you want to explore the indie scene in Seattle, the waterfront Ballard neighborhood is a great place to check out. First, visit the nearby locks and learn about how salmon spawn. Then hit the hood for great shopping and dining. Interestingly, the area also has Nordic roots, so sprinkled throughout the area you’ll find Scandinavian bakeries and even a Nordic Museum (reopening in May 2018). 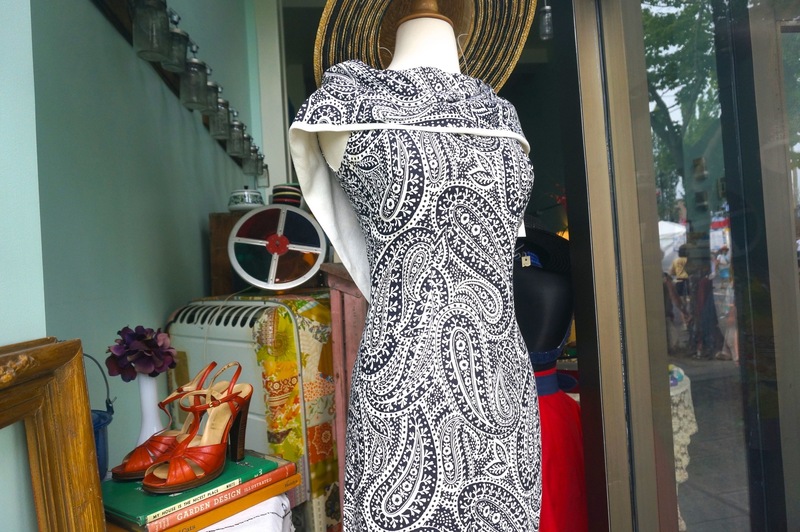 The Ballard neighborhood vintage shops were pristine and filled with great finds. Prices for vintage were substantially less than I saw in comparable shops in New York City. 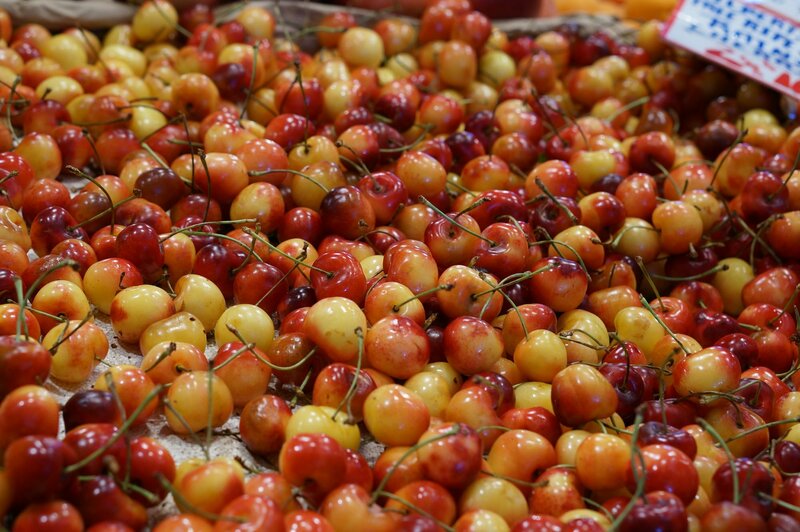 Washington is one of the three top cherry producing states in the US. 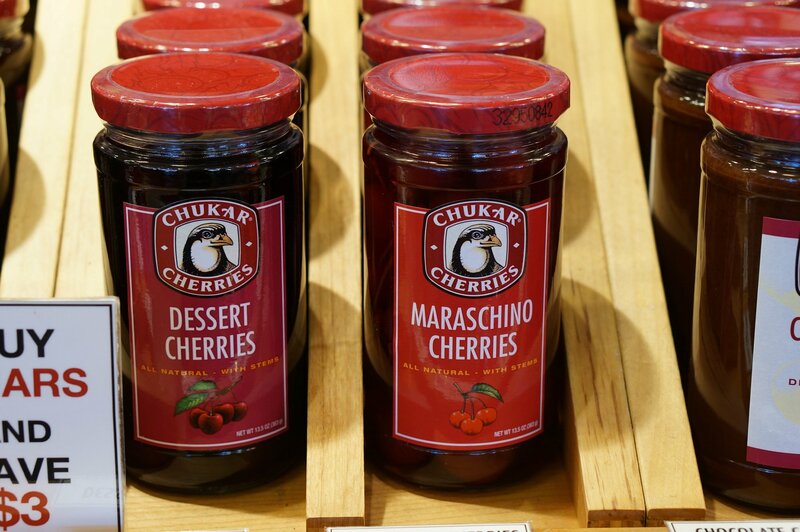 While other states excel in tart, Washington cherries are deliciously sweet. 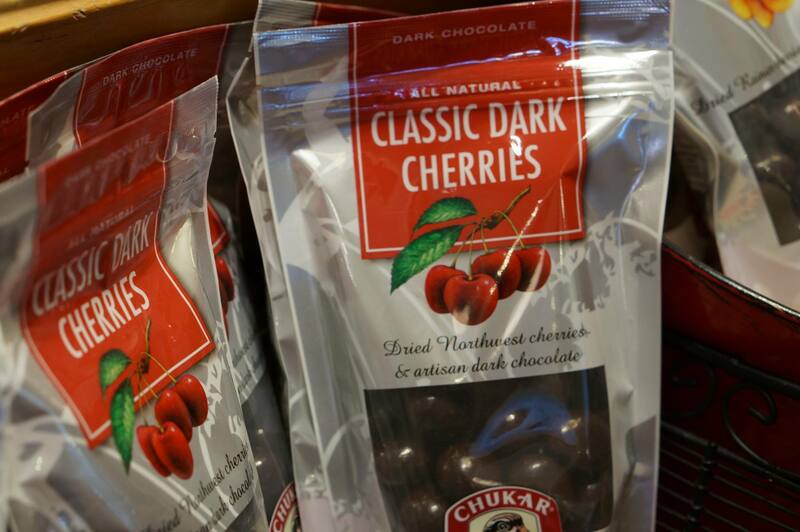 Cherries are sold fresh, jarred and in syrups, or my favorite, chocolate covered. I bought several small jars for gifts and can confirm they are tasty, similar to blackberry jam with a certain je ne sais quoi about them. 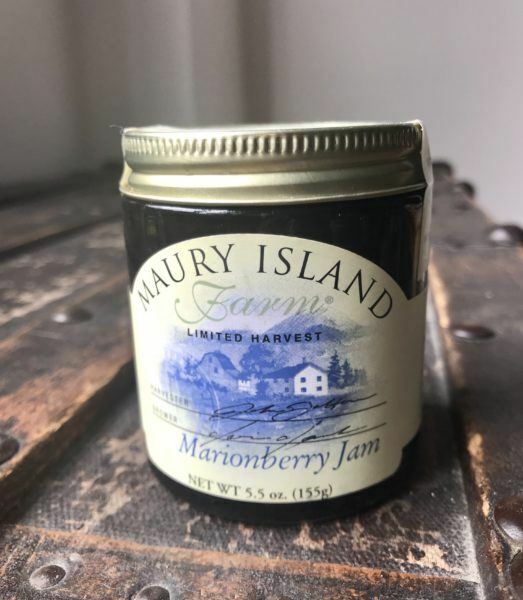 Marionberry jam is hard to find outside of the Pacific Northwest. I didn’t make it out to the Theo Chocolate factory on my last Seattle visit, but you can easily book a one hour tour of the fully operating chocolate factory online (located in Seattle’s Freemont neighborhood). According to their website, “We can neither confirm nor deny the presence of Oompa Loompas in the factory.” While I can pick up Theo’s chocolates at my local New York City bodega (they are delicious! ), the factory often has limited availability flavors and much wider selection. 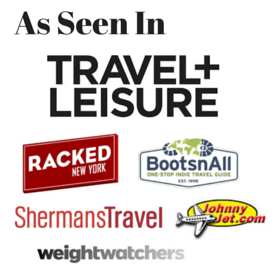 Have you been to Seattle? 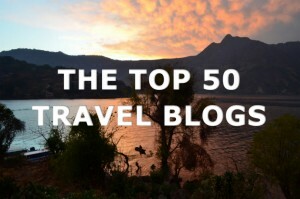 What are your favorite souvenirs?